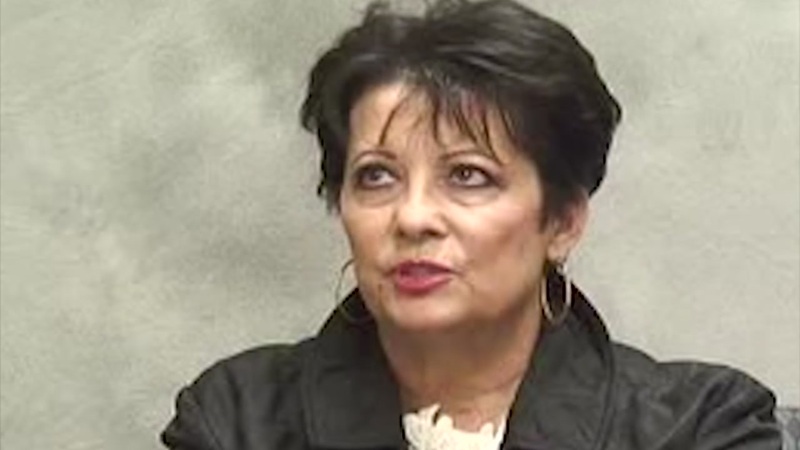 Where's the other witness in the HISD trustee bribery trial? This week, one of the most explosive allegations in the HISD trustee civil bribery trial was heard in federal court. It came in the form of a very specific allegation made by Gil Ramirez Jr., the plaintiff in the case. Ramirez claims the bribery scheme was all laid out for him in his office in the fall of 2009. The trustee on trial, Larry Marshall, wanted the money to flow his way and keep it out of the public eye. The money was provided to him through a "bag lady" and an "invoice system." The man who delivered the message was Ricardo Aguirre, a longtime friend of Ramirez and a janitorial consultant who allegedly was using Joyce Moss Clay -- a friend of Marshall's and supposedly the "bag lady." 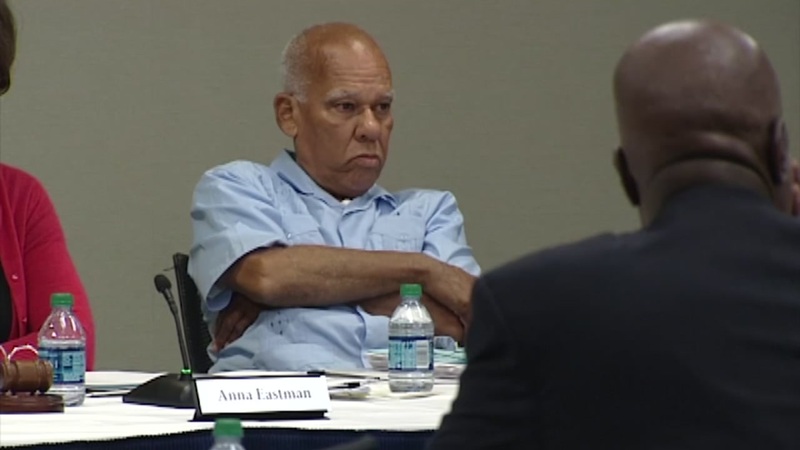 LEARN MORE: Did HISD trustee accept as much in $150,000 in bribes? 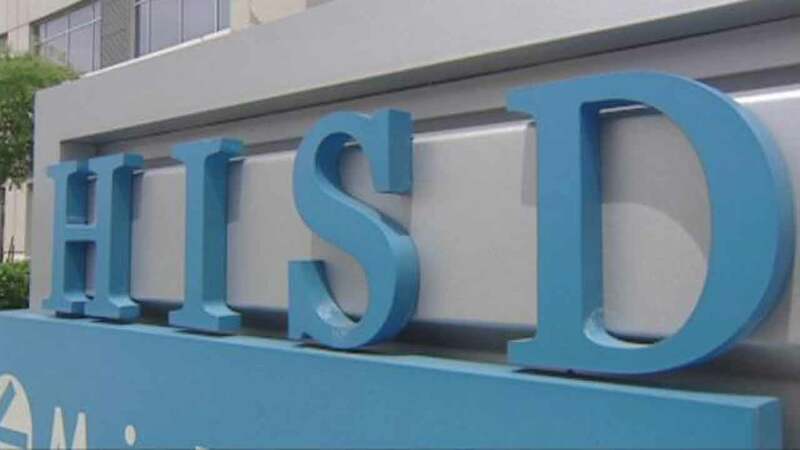 The tab to bribe at least one HISD trustee comes to as much as $150,000, according to evidence presented in federal district court. And the allegation is that it's the "way they do business." "So I would pay Ms. Moss Clay so she could pay Larry Marshall in order to continue to get work," Ramirez said from the stand on Monday. "My response was that I wasn't going to be any part of that." Ramirez continued: "Ricardo Aguirre showed me an invoice, an invoice he used to pay Ms. Moss Clay. He also showed me a text from Larry Marshall asking, 'Where's my check?' Mr. Aguirre showed me an invoice where he was paying Joyce Moss Clay that would in turn play Larry Marshall. It was an invoice from Joyce Moss Clay and Associates to Mr. Aguirre's company Accel Maintenance. The invoice was for $3,000. "He said that, 'If you don't pay Joyce Moss Clay, you're not going to get your contract renewed.'" Marshall's defense team spent hours chipping away at Ramirez's statement. They argued it had changed over time, that he had embellished the story and that, in his initial complaints to federal court, the story was not mentioned. The wife of former superintendent HISD Abe Saavedra says she was offered money by an HISD vendor with links to a trustee. He won't take it, she answers. But something else was missing, too: Ricardo Aguirre, the one guy who could definitively say what happened in that meeting -- or if it took place at all. A process server told the court that Aguirre cannot be found. When Aguirre was deposed years ago, Marshall's defense pointed out Thursday, he denied saying any such things. But in much of his deposition, he cited his Fifth Amendment right against self-incrimination. But subsequent evidence has shown that Aguirre's company was, in fact, paying Moss Clay -- and 75 percent of that money was being funneled to Marshall, just as explained in the meeting that Ramirez said took place. One observer who has been watching every day of the trial said he believes Aguirre has dropped out of sight to avoid implicating himself on the stand. "This is a huge deal because the whole case is based on this conversation," said Dikombi Gite, an author who is writing a book on financial waste and corruption in America's largest school districts. "This is the biggest piece of the whole case." More witnesses still have to be called, including several sitting HISD trustees. The trial is scheduled to continue Friday.